It's sometimes such fun to watch these on TV. 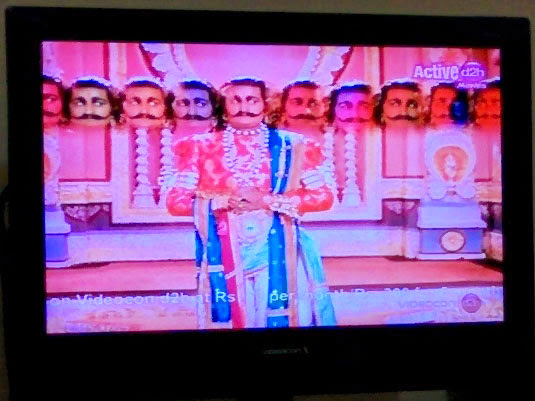 And it's a wonder that TV channels still show these priceless movies/series. The viewership of the old archives is going down. Someday or the other, I guess, they will stop showing them. Good that we have Youtube, where we can just find anything from the past.